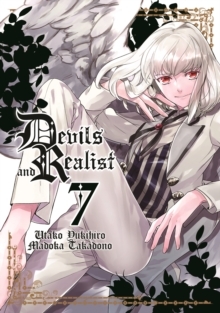 Devils and Realist is an ongoing supernatural manga series that pits a young, suave nobleman against Hell's princely demons. 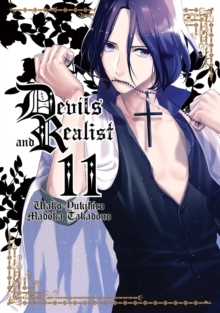 Each volume of Devils and Realist features beautiful bishounen- styled artwork and a colour insert. 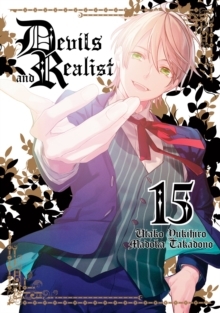 An anime adaptation of Devils and Realist is available on Crunchyroll with English subtitles. WilliamTwining has it all -a sharp intelligence, dashing good looks, and a noble station in life. There's only one problem: he's broke. With no way to finance his prestigious education, William decides to search through his uncle's mansion for something of value to sell. But William's logical worldview is about to take a hit when he comes across a mystical seal which he unintentionally uses to summon a demon. 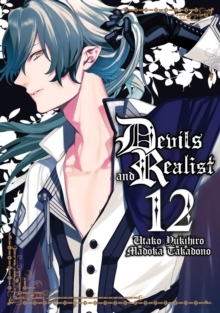 The demon's name is Dantalion, a Grand Duke of Hell, who informs the young nobleman of his destiny-that he is the new 'Elector' whose sole responsibility is to appoint the next ruler of Hell in place of Lucifer. Such news might drive a lesserman mad, but not WilliamTwining. 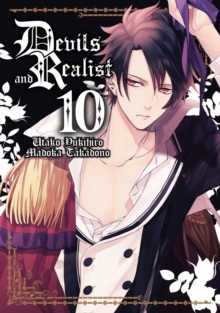 He's a realist whose views don't allow for the existence of demons, even when scores of demonic candidates begin to knock down his door and seek his favour. None of this can possibly be real- can it? - and besides, he's got bills to pay.